From the Director of the British Museum and author of A History of the World in 100 Objects, this is a view of GERMANY like no other. 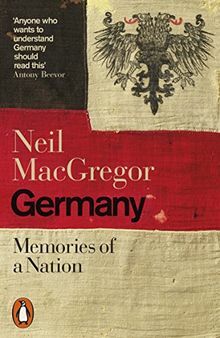 For the past 140 years, GERMANY has been the central power in continental Europe. Twenty-five years ago a new German state came into being. How much do we really understand this new GERMANY, and how do its people now understand themselves? Now available as a compact B-format hardback.